Aretas Sensor Networks offers a variety of monitoring technologies that can help you make the best wine, while increasing productivity and decreasing costs. Aretas and sister company Aretas Aerial offers UAV flight services that can give you the information you need to best tend your crop. Extremely high resolution aerial imagery and video gives you a birds eye view to see vine stress and color variation to indicate when it's best to harvest areas of your vineyard, and also gives you a heads up when pests are becoming a problem. Our imagery can also be used with GIS software for modeling grow conditions, row spacing, crop insurance, better yield estimates, or just for promotional purposes. Thermal imagery can show you what the naked eye cannot, including soil moisture, sunlight absorption, ripeness, and disease. Get a high level overview in terms of growth – where are the hot spots and cold spots, high vs low vigor, robust or not. 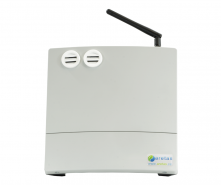 Aretas can also offer continuous monitoring of conditions on the ground. Soil moisture, temperature/humidity, rainfall measurement, and light exposure can all be measured continuously. Temperature, humidity and CO2 levels are key variables to track in your cellar to make the best wine. Any large cellar can have it's own constantly changing microclimates, so it's important to track those values continuously for optimal levels for all your barrels, no matter where they are located. An ultrasonic sensor can tell you how full your barrels are, and tell you the instant that they need topping up. We can also monitor VOC's, or bring some of your existing equipment online via our 4-20mA bridge. 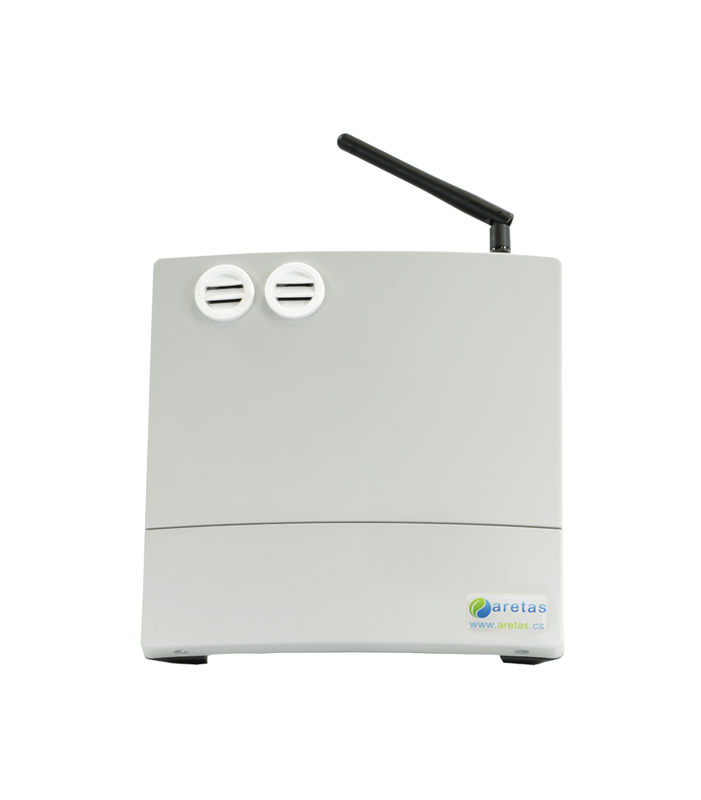 Aretas continuous monitoring solutions give you 24/7 real-time data reporting; easily accessible from any Internet connected device. The data can be shown as graphs, or you can upload building plans and view the data as a heatmap for a better visualization of temp / humidity / co2 distribution and changes in the cellar or vineyard. We even let you set alerts, so the moment something is amiss, you get a text message or email. You can even be notified the minute temperatures get low enough for picking your grapes for ice wine! With some additional hardware, we can also trigger automated actions when sensor levels reach certain levels, so that you can automatically trigger a fan or even an HVAC system. Aretas also provides technology consulting services, so if there's something you want to watch that we don't offer out of the box or something you want to automate, we can make it happen! We can source the necessary electronics, write any software necessary, install it all for you and show you how to use it. For more information about wireless industrial relay controls contact your live Aretas representative today for a free demo.